Celebrate the 20th anniversary of Tamagotchi this Easter! Tamagotchi brings back fond memories for me as both my sister and I received one for Easter when we were kids. We literally carried it with us non stop and loved taking care of our little Tamagotchi pet. 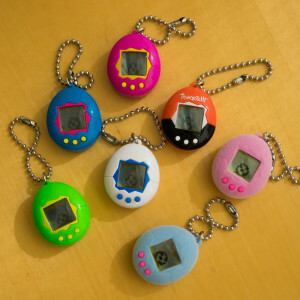 The new Tamagotchi are a smaller, simpler version of the classic digital pet I used to love. You still feed it, clean up after it and take care of it just like back in the day. It's just as fun as ever and I love that now my kiddos get to experience Tamagotchi like I did! 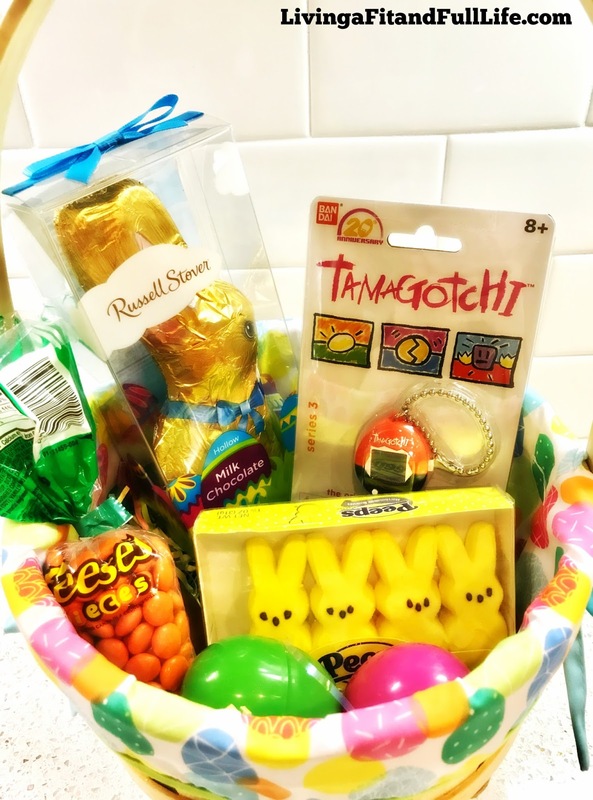 Tamagotchi would make a terrific addition to any Easter basket this Easter and kids will absolutely love them!